Algiers, 22 October 2018 (SPS) - The Sahrawi Republic is taking part in the African Union’s 3rd Specialized Technical Committee on Youth, Culture and Sports, held from 21 to 25 October, in Algiers. 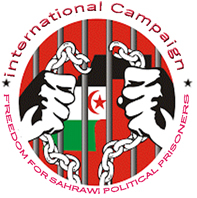 The session opened Sunday and is chaired by the Saharawi Republic. It session brings together experts of youth, culture and sport ministries from AU’s member States around workshops. It is the opportunity to emphasize the expected results of the implementation of the programmes and strategies adopted under the aegis of AU, notably in sports, youth and culture.